Harrington Hall, as well as its close neighbor Schiff Hall, gaze out upon the North-Quad where you will frequently find students studying, playing Frisbee, and catching up with friends. 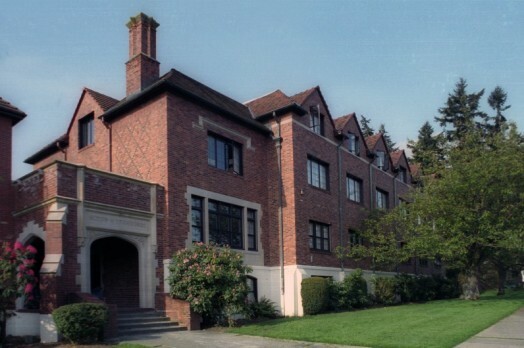 Harrington Hall is home to the Healthy Living community. Healthy Living is an environment based on the wellness concept: attempting to live a balanced, healthy life by focusing the physical, intellectual, emotional, spiritual, social, and vocational dimensions of wellness. Students who enjoy experiencing holistic wellness practices which promote physical and emotional well-being such as exercising, meditation, sustainable food practices, or mindfulness may indicate their interest in the Healthy Living community on their housing application. Students living in the Healthy Living themed community can expect to collaborate with other residents and Residence Life staff to plan activities that facilitate the promotion of holistic health. One of the special advantages of living on the Healthy Living community is the sense of community derived from shared values and experiences. Residents are given opportunities to develop the knowledge and skills needed to live a healthy lifestyle. These programs are designed to meet the needs and interests of the community, and may include first aid and CPR training, nutrition and fitness assessments, and stress and time management workshops. Many of these programs will be sponsored by the Resident Assistant, but each resident is encouraged to participate in planning and organizing these programs. Staff from Counseling, Health and Wellness Services, the Center for Intercultural and Civic Engagement, the Physical Education Department, and Residential Life are available as resources. 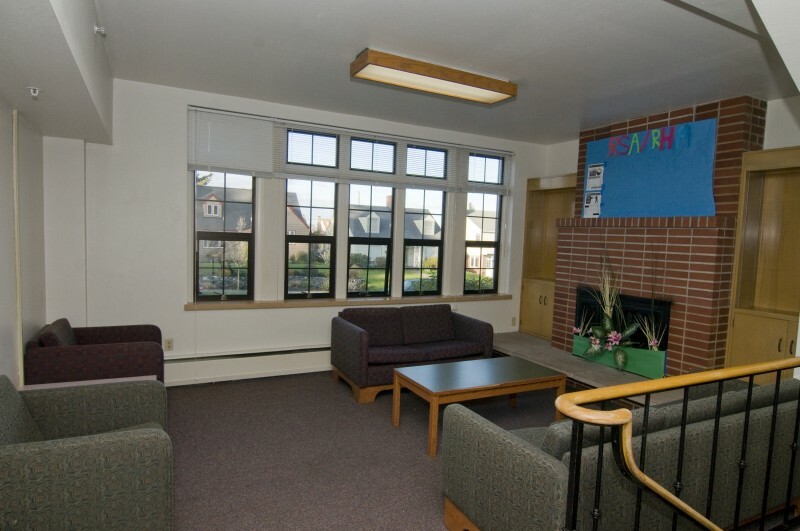 To apply to live in this Healthy Living community, indicate your interest on the Housing Application available to new students on myPugetSound.